Please note: Manufacturers who exclusively produce loudspeakers or who have gone out of business (even if they are still present online) are not included on the list. I made the choice to also include manufacturers who directly market their products without using resellers or distributors. 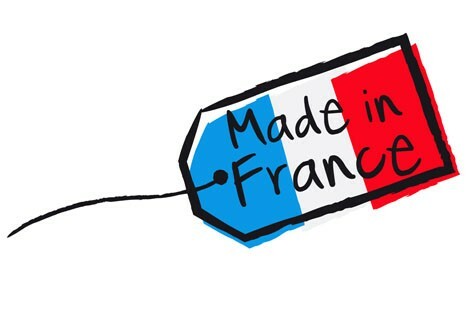 At the bottom of the page, I have listed the French companies that have chosen to produce all or most of their products in China. Audiofolia Hifi & cables manufacturer. Devialet new hybrid amplifier manufacturer. Isem Hifi & accessories manufacturer. J.-C. Verdier Tubes amps & turn tables manufacturer. Mimetism Franco swiss hifi manufacturer. 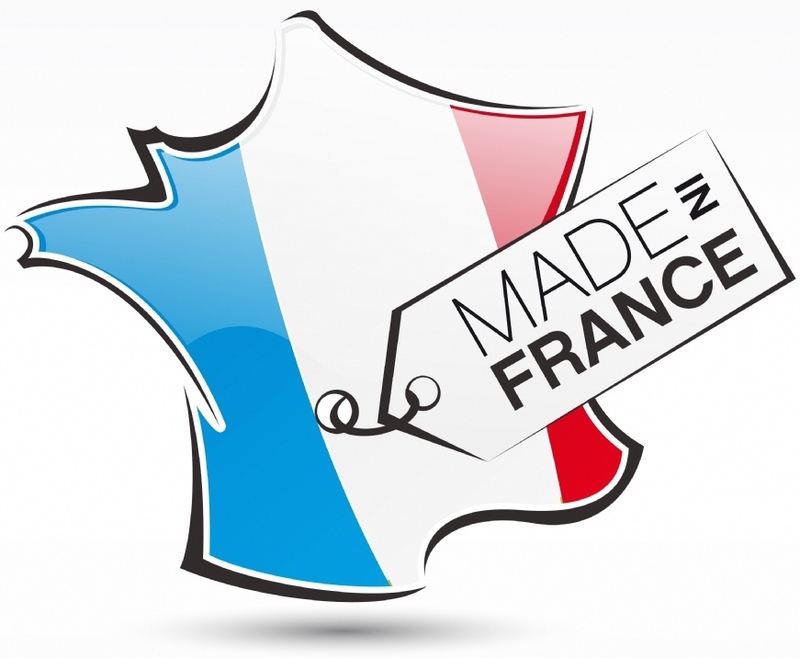 Naim UK Hifi manufacturer has merged with Focal group (French Focal speakers) in 2011. Jean-Marie Reynaud speakers manufacturer in Charentes. Nautile acoustique artisanal speakers manufacturer. Where is Audio Aero? I can’t find any info or web. Thank you! Thanks for your message, please check again and audio areo is listed into the first Amps & sources list. unfortunately, I have no official website for this company. Les pages francaises et anglaises du repertoire viennent d’être mise à jour et vous y en etes ! merci pour votre patience !